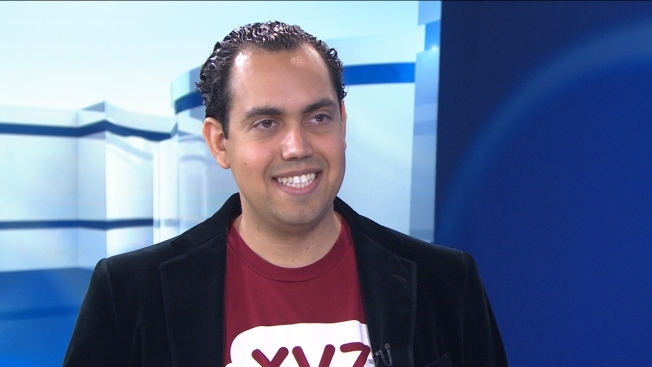 Young entrepreneur Daniel Negari spent $185,000 in hopes of making the new .xyz domain a household name. Negari said he made his investment back in the first month of business and his new domain is attracting many people around the world wanting to create a new website or new brand. Negari applied for and bought the .xyz top-level domain name from ICANN and now sells off his individual addresses at $8 a piece to registrars such as GoDaddy, which then sell them to consumers. Business is good, and he has sold off about 800,000 domain names since last June, he told Press:Here. Scott McGrew said that he hasn’t seen the .xyz domain much, but Negari said that it can take several months before users actually put up a site. “We have sold 30 percent in the Americas, 35 percent in Asia, and the rest all over the world,” he said. Most are small businesses and first-time domain holders, he said.